Brewerton Special Tees was established in 1997. We opened our store as the Sister company of Cerone TV, which has been serving Central New York since 1928. We are family owned and are now 4 generations strong. We believe in strong family values	and	the	golden rule. 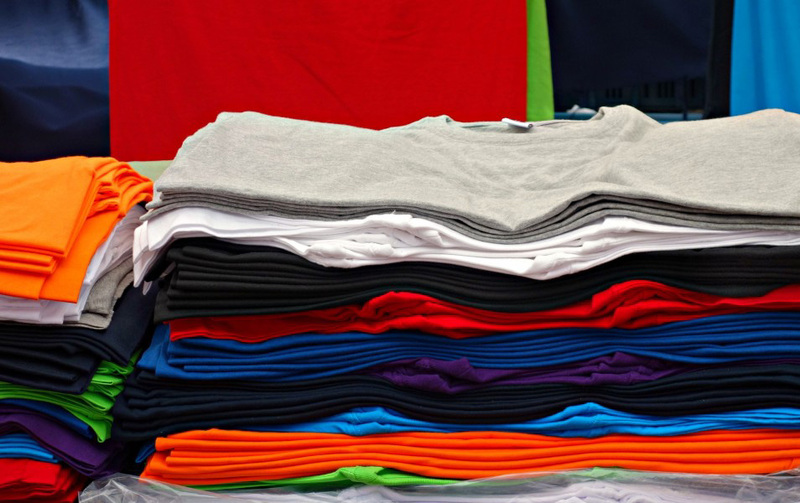 Our purpose was to open an apparel shop for the small business guy who wanted printed garments that were not forced to purchase in mass amounts. We can print orders regardless of size. No order is ever too small, or too big for us. We have become a company that other companys, schools and other large organizations can rely on for their custom apparel needs. We know how important it is to have your product in your hands on time and that is why our customers refer us to their friends and associates. We are proud to say that all our work is done in-house from design to the finished product. We outsource nothing. We want to make doing business with us a pleasurable experience. What ever we can do to make that happen, even if it means providing to the door delivery or having to put a priority rush on an order. Whatever works for our customers - works for us. We look forward to serving you.